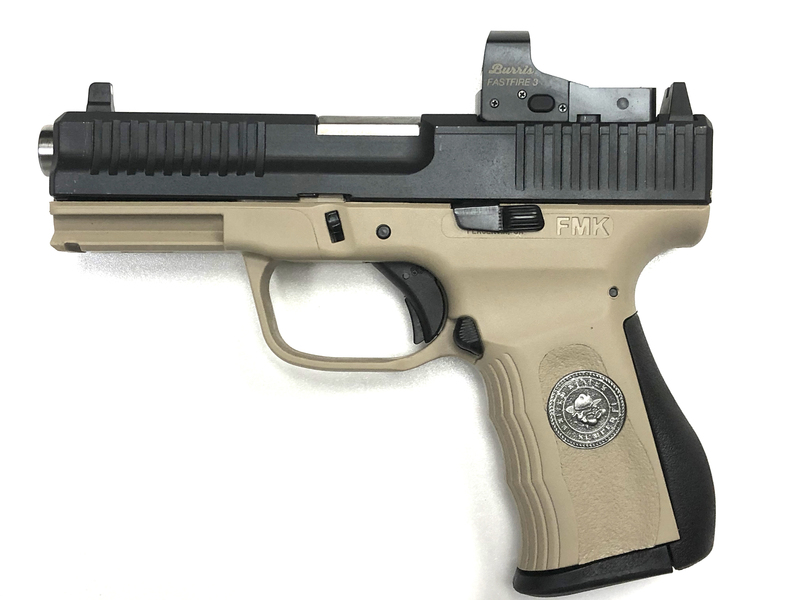 The FMK ELITE BULLDOG in honor of our Marines is a 9mm semi-auto striker fire compact pistol. It’s ergonomically built to comfortably fit both large and small hands. The barrel is engineered to sit low for superior point and shoot accuracy and reduced muzzle flip. 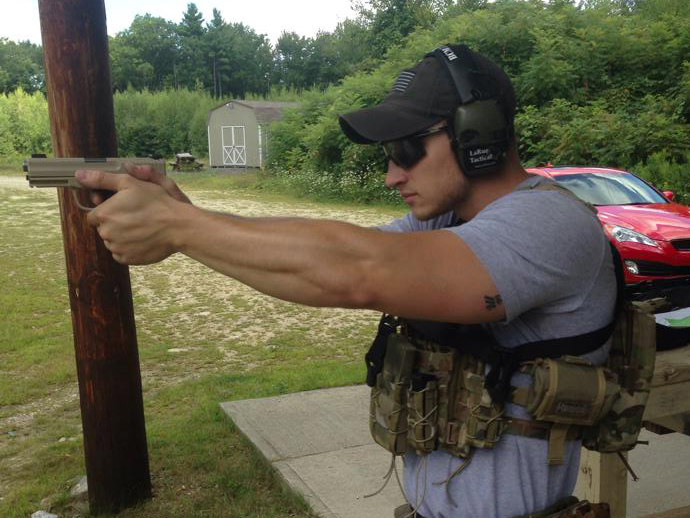 Designed with a Shock Absorbing Back-strap which softens recoil by one full caliber. The Elite trigger has a quick light trigger pull that features drop free magazine release. Sight system is Glock® compatible, 3rd party sight are easy to install, so feel free to select your favorite sights! New textured frame with a beveled mag well for speed loading. 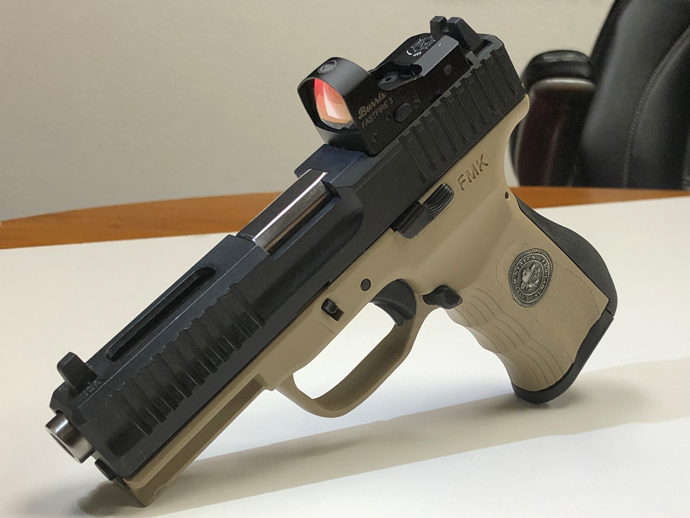 The new custom designed slide allows mounting of any Vortex Viper or Venom or Trijicon RMR optic right to the slide without any mounting plates!